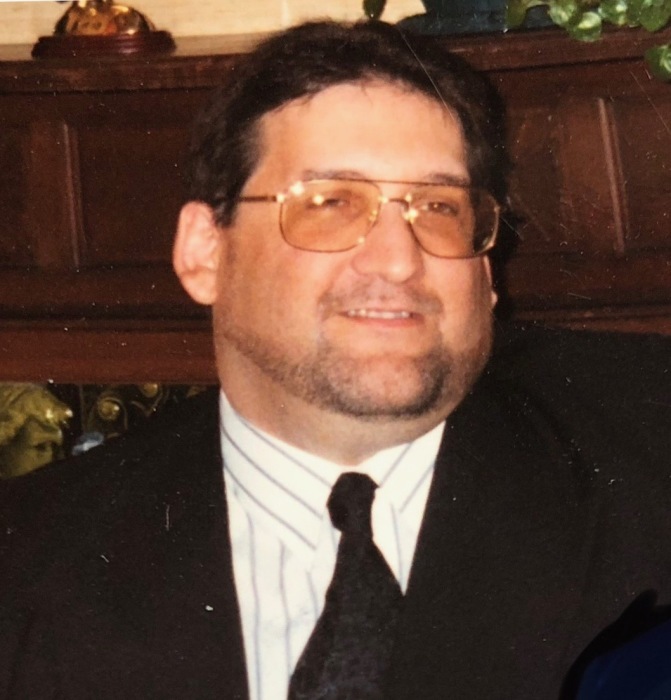 North Grosvenordale, CT- Albert (Al) F. Fougere Jr. age 57 died Saturday October 20, 2018 after a five and a half year battle of Pancreatic Cancer. He leaves a sister Michelle and her husband Donald Adams of Charlton, MA. Al leaves his life companion of over twenty years, Elaine T. Levesque with which he made his home and her children Allan and his wife April , Aimee and her companion Mike, two Godchildren his nephew Bryan Adams (Katrina) and grand daughter Calleigh, four grandchildren Eric, Samantha, Lindsey and he was predeceased by grand daughter Kauri. He also leaves several Aunts, Uncles and cousins. He was born in Putnam, Ct son of the late Albert Fougere Sr. and Eileen (Carpenter) Fougere living in North Grosvenordale all his life. Al was a Senior Web Developer for Hanover Insurance for sixteen years and TACO Inc., Cranston, RI. Al loved sports, especially the children's sporting events. He enjoyed the casino, he also was an avid sports fan, especially the Red Sox and Patriots. There are no calling hours. A graveside service will be held in St. Joseph Cemetery, North Grosvenordale, CT , Thursday October 25, 2018 at 11 am. Please omit flowers, donations may be made in his memory to American Cancer Society, PO Box 22478, Oklahoma City, OK 73123 for Pancreatic Cancer Research. The Shaw-Majercik Funeral Home, 48 School St., Webster, MA has been entrusted with his arrangements. A guest book is available at www.shaw-majercik.com where you may post a condolence or light a candle.